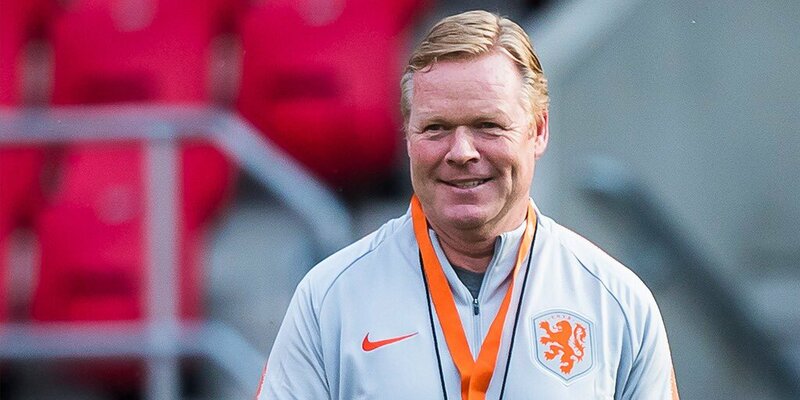 Ronald Koeman, the Netherlands national team boss has confirmed that he has a long talk with Noussair Mazraoui Ajax right-back. And the talk was about choosing Oranje over Morocco. He is a talented player and now at the young age of 20. He was born in the Netherlands, but at the youth level, he represented Morocco and he was on the standby list of the clubs for the World Cup. In an interview Koeman revealed that he had a conversation with Mazraoui and he believes that the player is a good option for the slot on the right-back in the national team of Dutch. In the interview, He said, “last Thursday, I spoke to him and it was the afternoon time. Our conversation lasted for quite a long time. His agent and I had a large conversation and there were four people present. During our talk, we indicated him what we want and what we expect from him when he will be the part of the team. We assured him that in the coming time, for the right back position, he will be a serious option. “These days, he had many choices and now he has to make a choice, as he is being called for Morocco probably. But, what I personally believe that a player won’t come for conversation and will listen to our story if he had made up his mind for Morocco already.